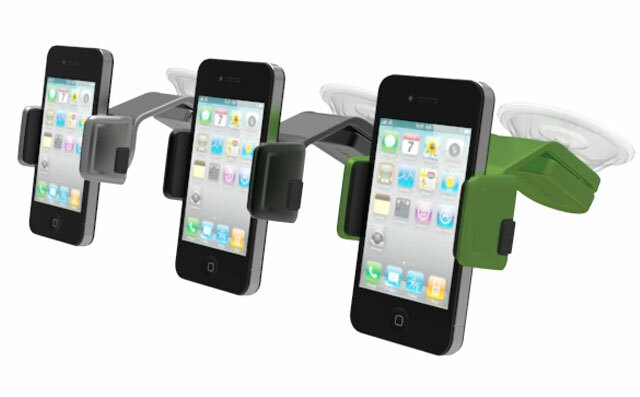 Nik Conomos has created a new universal smartphone in-car holder which he’s designed to be the best for any smartphone in any car. The Ultima smartphone holder is constructed from aluminium and has an custom intuitive holding design. Conomos has now started it journey on the Kickstarter website and is looking to realise enough pledges over the next 53 days to make the jump from concept to production. Watch the video after the jump to see it in action. “‘Ultima’ is also virtually future proof as you don’t need to buy a new holder when you buy a new phone, chances are your new phone will just fit and work and look great too! So if you think the Ultima in-car smartphone holder could be for you jump over to the Kickstarter website to make a pledge to help it make the jump from concept to production.